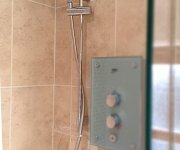 PLR know a bathroom can be the only place you can fully relax, unwind and forget about things for a while, which is why we have a range of beautiful baths, showers, taps and accessories to make your bathroom as luxurious as you want it. 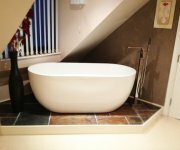 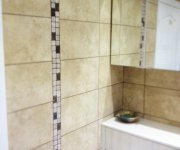 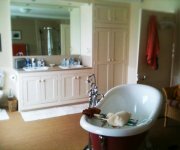 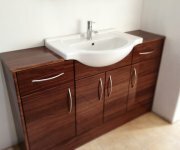 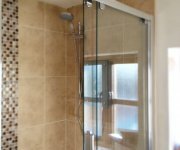 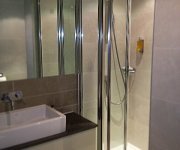 We can offer a wide variety of bathroom suites from traditional to contemporary, simple to luxurious to cover all budgets and tastes. 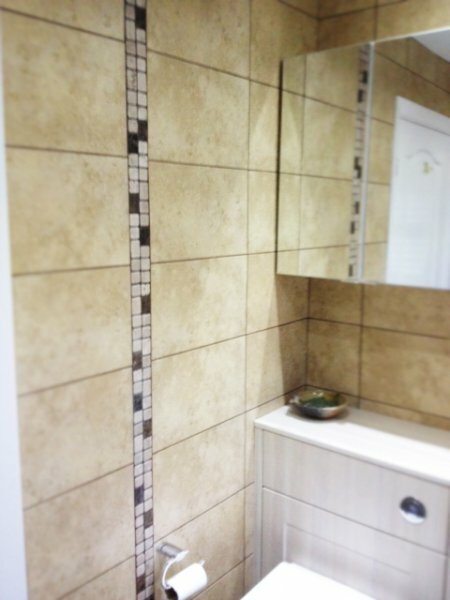 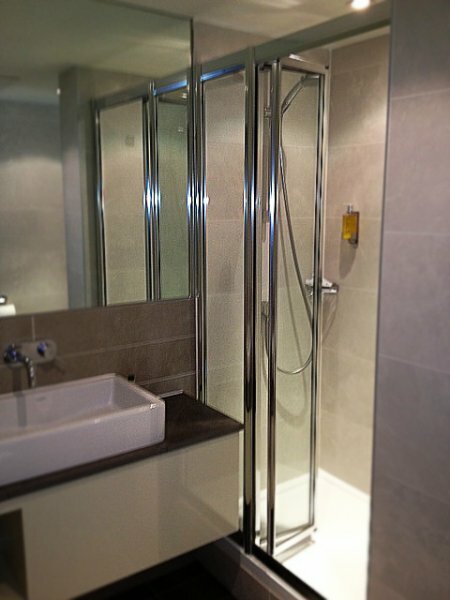 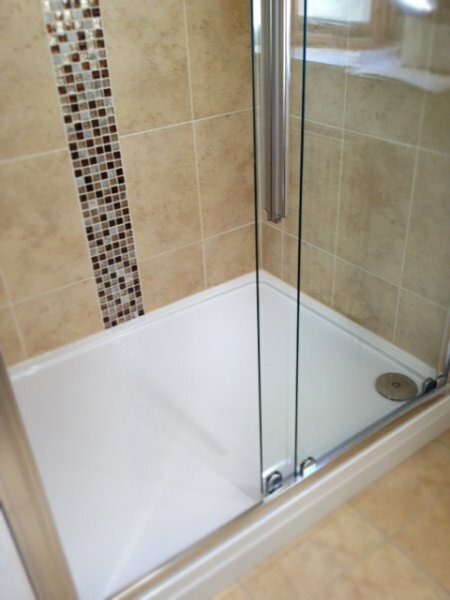 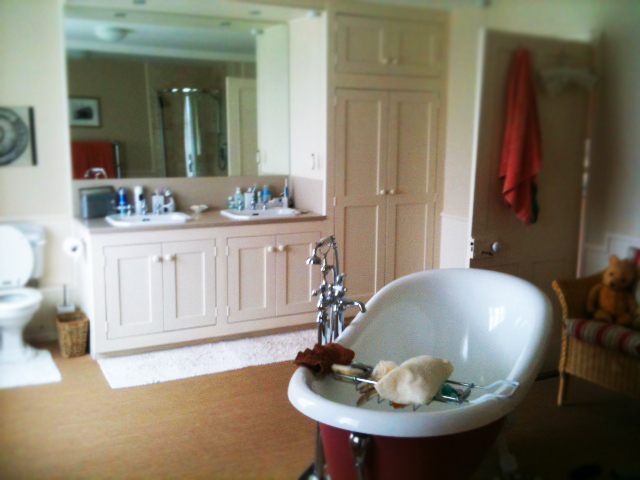 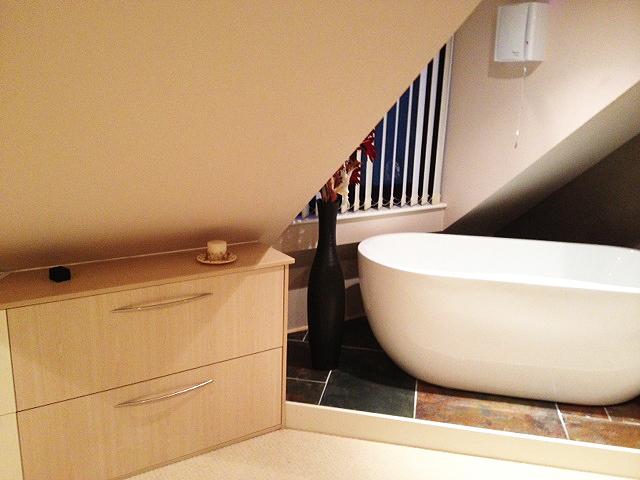 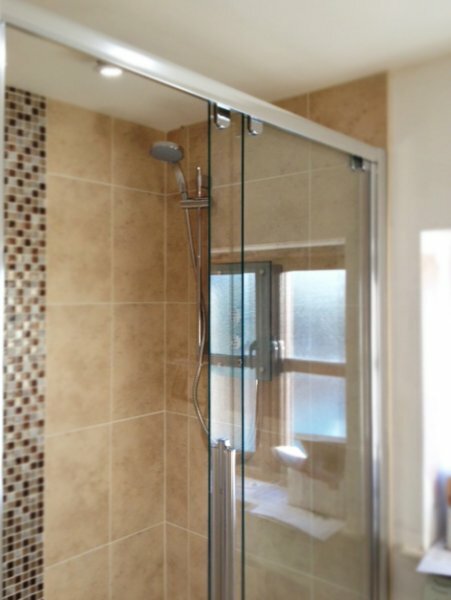 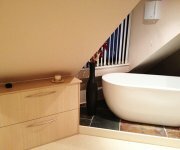 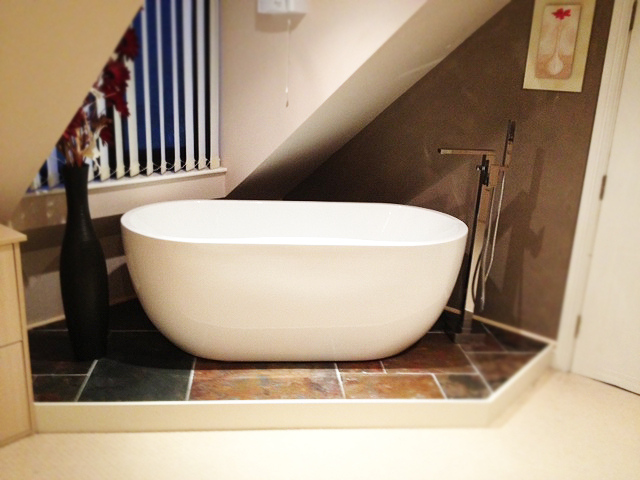 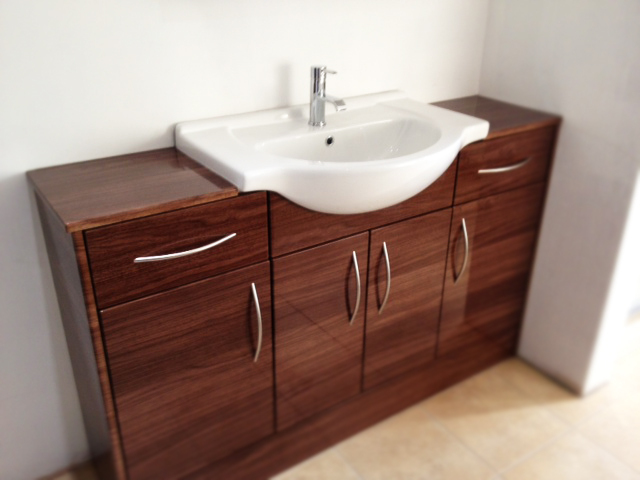 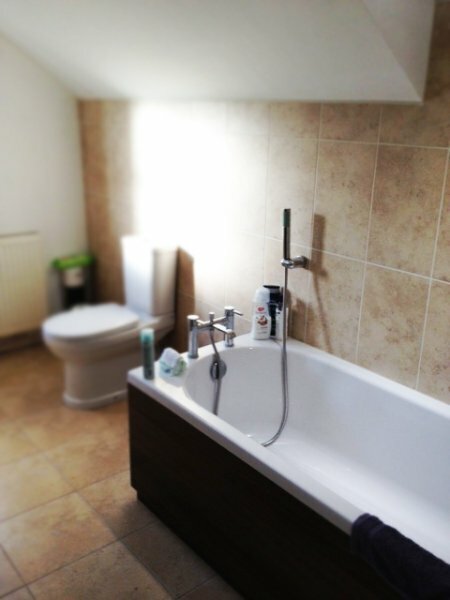 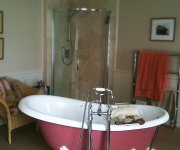 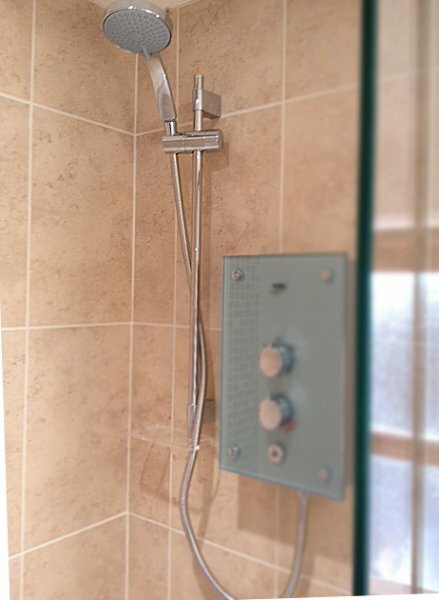 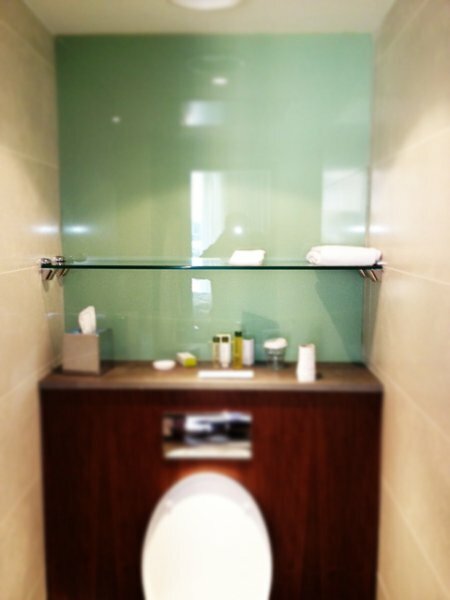 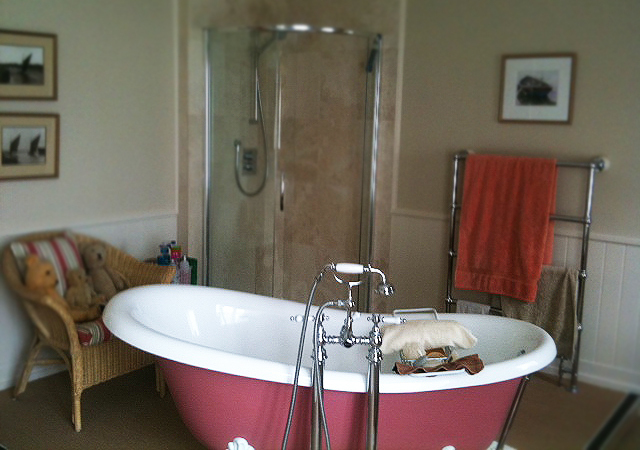 Our designer, Paul, can utilise any space and add the little details to your design to make your bathroom just right. 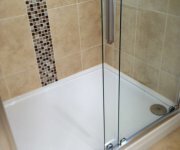 PLR design bathrooms to suit you, so whether you want a sumptuous bathroom design, a luxury wet room or something practical we‘ll make your bathroom a place you’ll want to spend time in.